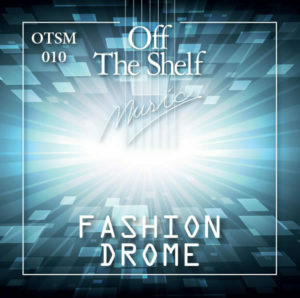 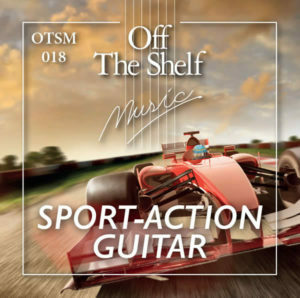 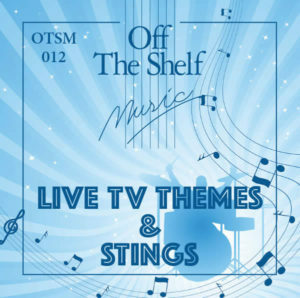 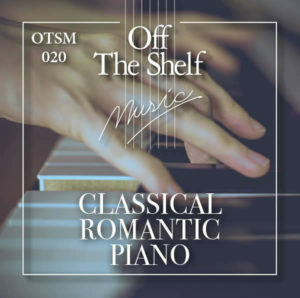 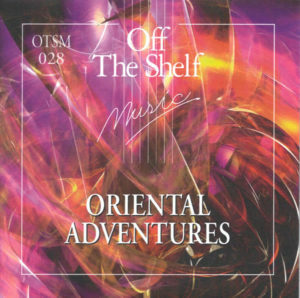 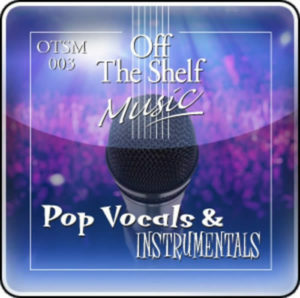 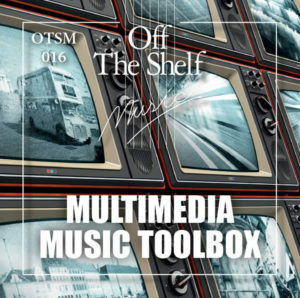 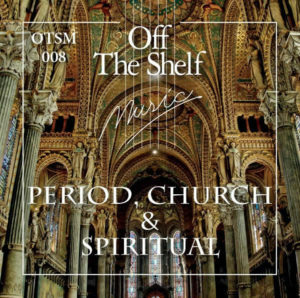 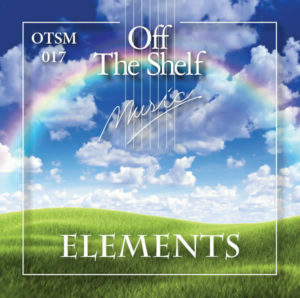 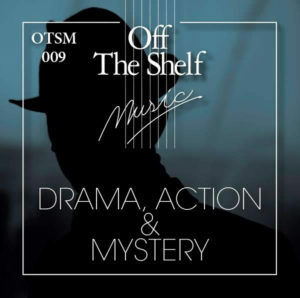 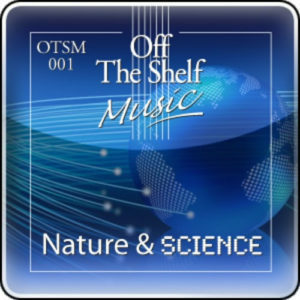 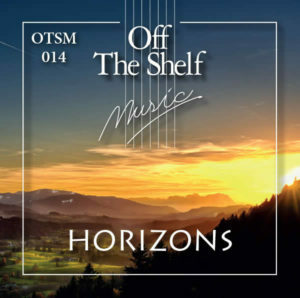 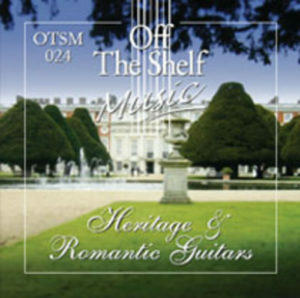 Off The Shelf Music is a small independent production music library founded in 1991. 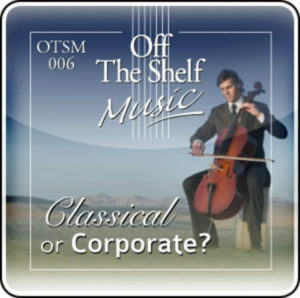 A member of PRS and MCPS with contributions from 46 composers on over a thousand wide ranging tracks of useful high quality production music. 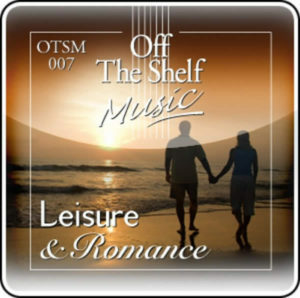 Our fresh, innovative tracks and straight forward website aim to make your music selection a successful and enjoyable experience.